Your trip is on the main island of Tongatapu, where only 100,000 people live, on an island little more than 50km wide. For centuries locals lived mostly hand to mouth, surviving on subsistence agriculture and harvesting fish, from the shallows. Islanders still trade meat, clothing, fruits and vegetables between themselves and at the weekly market, which dominates the harbour esplanade each Saturday. Tonga is a fascinating destination and Tongatapu has a unique and proud history. The island is horseshoe-shaped and there are smaller islets dotted around the northern edge. There are places to stop and rest for lunch and snorkel. 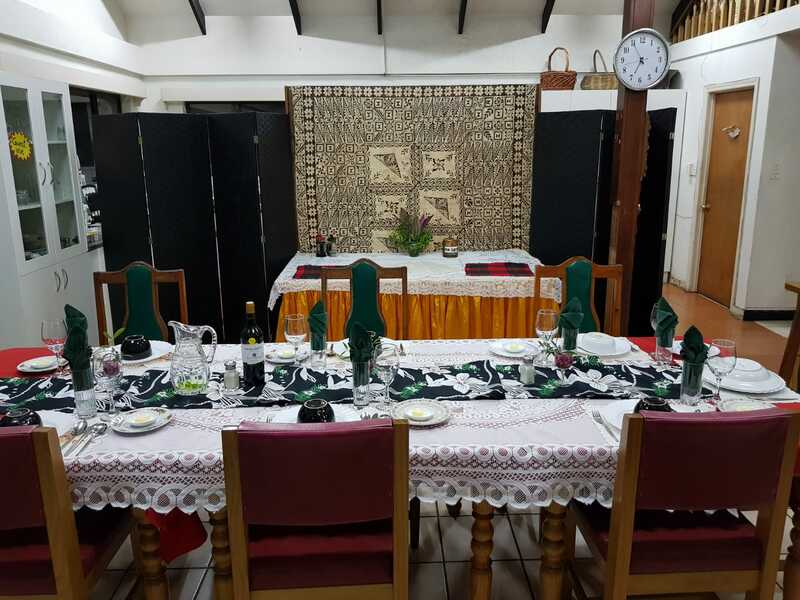 Your Tongan guides will be with you throughout and in the later afternoons and evenings, you can enjoy a drink at the Fishermans Club and some music and dinner at the guest house. Tonga is not a destination like Fiji or Bali. You're going to spend time with the locals, eat relatively simply (but great food nonetheless), sleep comfortably and enjoy exploring the island and experiencing its culture, nature and people. The cultural day tour is a great chance to lap the island and visit various view points and get a different perspective altogether. If you’re open-minded and prepared to go with the flow, you’ll discover the qualities that make Tonga such a great place to visit are the antithesis of tourist destinations elsewhere - and may be just what you’re looking for. The 8 days of your tour begin on the Thursday and ends the following Thursday. Your accommodation is paid for from the Wednesday night (Day 0) because the flights from Australia come in at about 1:30am on the Thursday morning. Guests who don't mind the 'red-eye' flight are accommodated from the night they arrive. The tour includes five days of whale swims, Sunday off (for cultural reasons - a visit to Pangaimotou Island is recommended for ~AU$25 including lunch and transfer) and a sixth day, when you'll enjoy a cultural tour of the island. The sixth day is the day we choose, to be most likely the worst weather day for being out on the boat. Almost everything is included from the moment you step off the plane to when you depart. A small payment (money available from the local ATM) for the Pangaimotou trip and some basic spending money for souvenirs is all anyone usually takes. For guests arriving from overseas or those who wish to fly in a day earlier, we can accommodate you with a check in from 2pm and you will join the current week’s guests for dinner this evening. We will plan a leisurely breakfast whenever you are ready and leave at 8:00am for the 5-minute bus journey to the boat. This delayed departure will give you time to recover from your journey and still leaves us the majority of the day until early evening with whales. On all remaining days. breakfast starts at 7am. At 7:45am the bus takes us to the harbour where we board our vessel for our safety briefings for an 8am departure. 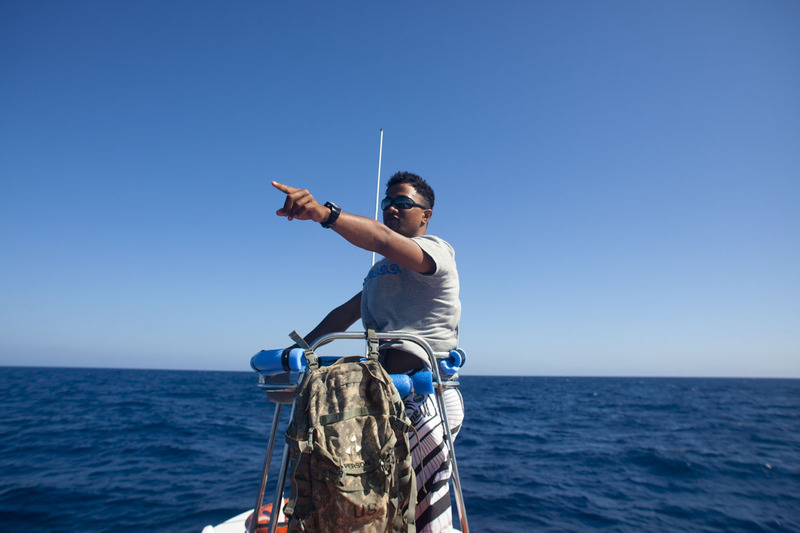 On one of the evenings, our guide will give a presentation about Humpback whales in Tonga. On the last night we will eat together for a final farewell and may be joined by some guests arriving for the following week. The airport is about half an hour from the main town of Nuku'alofa, which is the capital of Tonga and where the king lives (a guest once unknowingly sat and chatted to him on a park bench ... but that's another story). On arrival, you're picked up by our friendly chauffeur and taken to your guest house. Family owned, this beautiful accommodation is close to the harbour. The food and hospitality is excellent! The nation’s charm is its simplicity ... from time to time, you will have to compromise on any one of many things you’d normally take for granted. If you come expecting internet to work seamlessly, like at home, you could be disappointed. If, on first sight, things seem shambolic, take another look and ask yourself, can I do without this? The time you save agonising over commodities and services that may not have occurred to the locals as necessity, is time you can free up, to make use of what’s around you. If you want to relax or cool off, go for a swim. If you want fresh fish for dinner, use the day to catch your own. If you see fresh pineapples in the market, make a dessert that very evening as the crop is limited and locals covet their sweet flesh. Twenty four hours later there can be none left anywhere on the island. Heading out about 7:45am after a hearty breakfast, we'll start at the harbour and board our vessel. The boats are quite small (which is why we run with mostly 6 guests, rather than the eight the day trippers do) but we don't need to head out far before we find the first whales. We'll start with a safety briefing and ensure everyone has the right wetsuit, fins and masks (all supplied). Wet suits are useful. While the water is quite warm, it is quite deep offshore and upwelling can bring cooler water to the surface. If cloud comes in and the wind gets up, you'll be glad of the layers, after getting in and out of the water all day. Our aim is to find whales interested in swimming with us. So we spend a lot of time shadowing animals checking them out as they check us out. Getting into the water quietly is a bit of a skill. Humpback Whales are nervous, despite their curiosity. So we practice a bit. When we have whales interested in us, we take our time with them, to build their confidence. We're only allowed a maximum of four people plus our Tongan licensed guide in the water at any one time. This is fine, as everyone needs a break and it's chance to warm up and watch the action from the surface - which is equally fun. At lunch time we usually head over to a local island to stop, rest, take a walk and eat some lunch and snorkel. We may resume for a short while in the afternoon but we have a limit of 7 hours whale operation a day by law. So it's back into shore in the afternoon and chance to grab a drink before a rest, dinner and perhaps early bed. From time to time, there is some music and it can get a little noisy on the Saturday night but that's another of the thrills of being amongst it all on Tonga. Starting at about 10am, you will be picked up by car and chauffeured around the island. Tonga is still an independent monarchy, the only such example in the South Pacific. 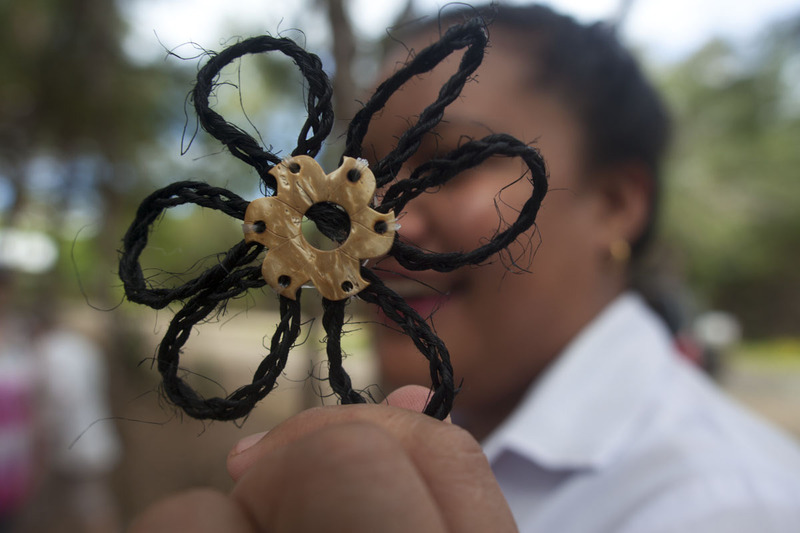 A succession of kings (Tonga is on its sixth, since broadscale adoption of Christianity) and a thriving diaspora have inspired a cosmopolitan outlook. Tongans enjoy a progressive lifestyle but retain a strong connection with their history, which is thousands of years old. 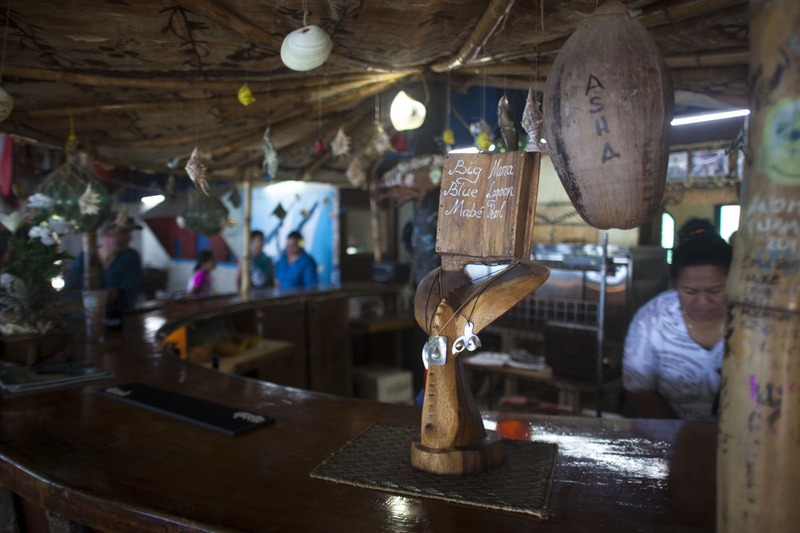 In the village of Mu’a, the site of Tonga’s third ancient capital is Lapaha. This network of 22 royal pyramidal tombs or ‘langis’ date back to the 13th Century. They are platforms of earth, three steps high, supported by walls made of massive coral-limestone slabs. The stonework would have been an enormous-enough feat in itself, were it not also believed they were transported from the island of Wallis Futuna, located some 800km away. 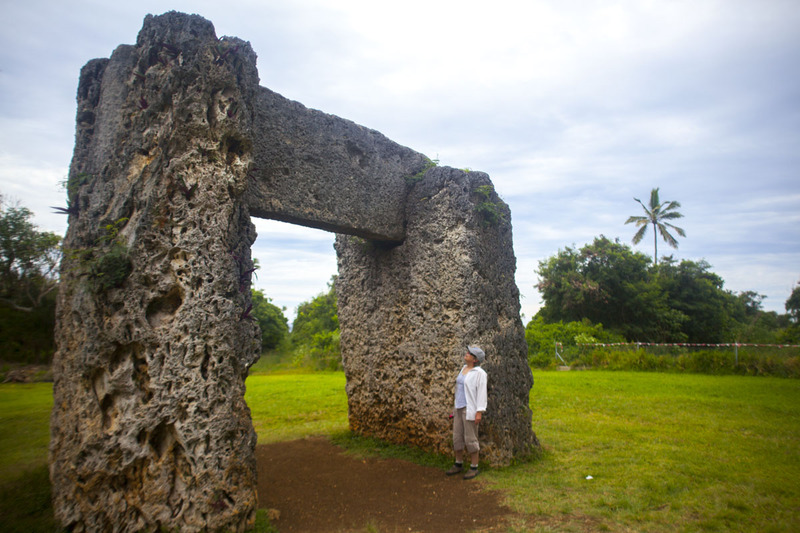 Lapaha and nearby Ha’amonga or ‘Tongan Stone Henge’, a trilithon, are together candidates for World Heritage Listing. Ha’amonga is built of three coral slabs each weighing more than 20 tonnes and standing 6 metres high. The trilithon is oriented so that carvings on the top lintel indicate the shortest day, longest day and when the sun is directly above the equinox. Being able to track the seasons, just as we do today with calendars, would have been priceless expertise in a community dependent on subsistence farming and fishing. If this coincides with the Saturday, it's market day! On this day, you can either attend church (which is quite an experience, even for the non-practising) or you can head to Paingamotou. A small boat ferries people back and forth all day. For about AU$25 you can enjoy lunch and explore the island and go for a snorkel.